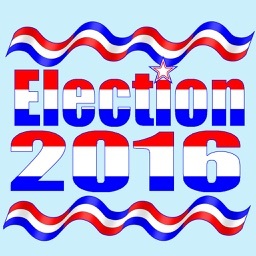 Will your candidate win or are they headed to a loss? Find out with this presidential map making tool. In order to become president, someone needs to collect 270 electoral votes. 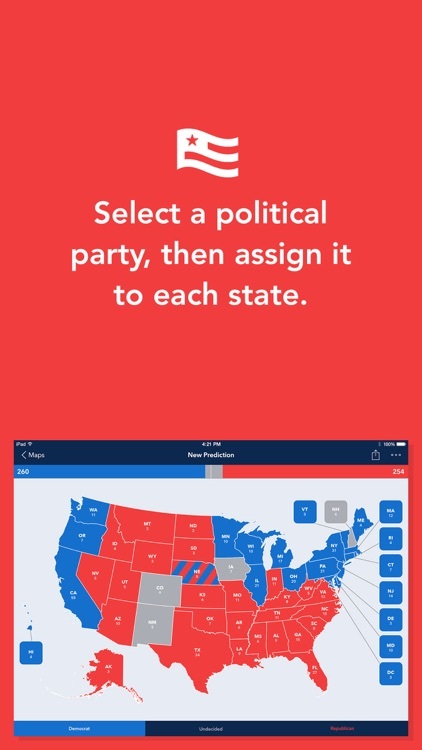 With this app, you can see what states your candidate will need to go over the top. Would rather that none of the candiates win. We're electing a new president this year. This app is a great way to see who has the best chance at victory. 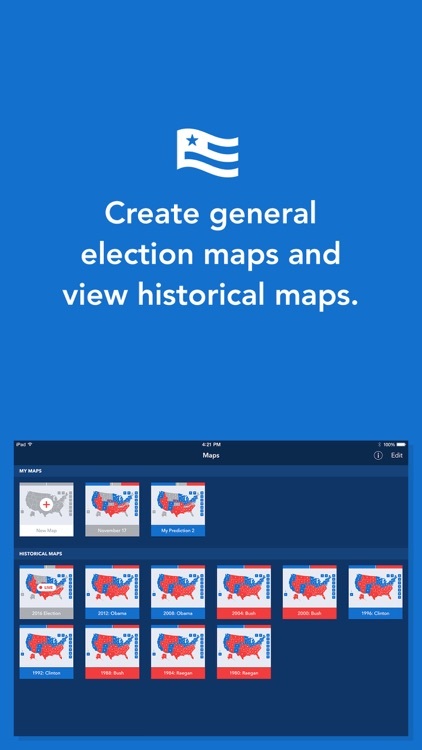 Create Election Maps with Electoral Map Maker! 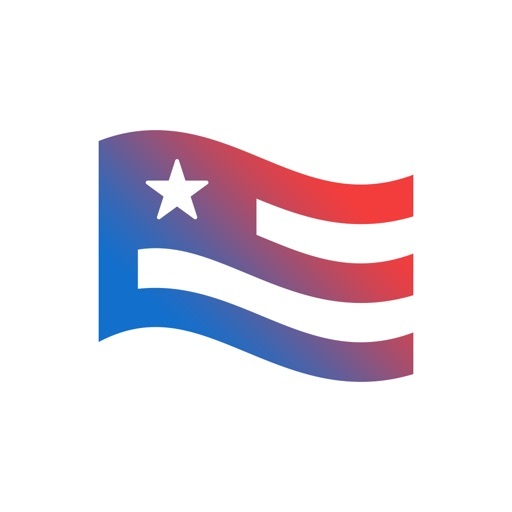 - Make your own state-by-state Electoral College predictions for the Presidential Election with Electoral, the app for iPhone and iPad. 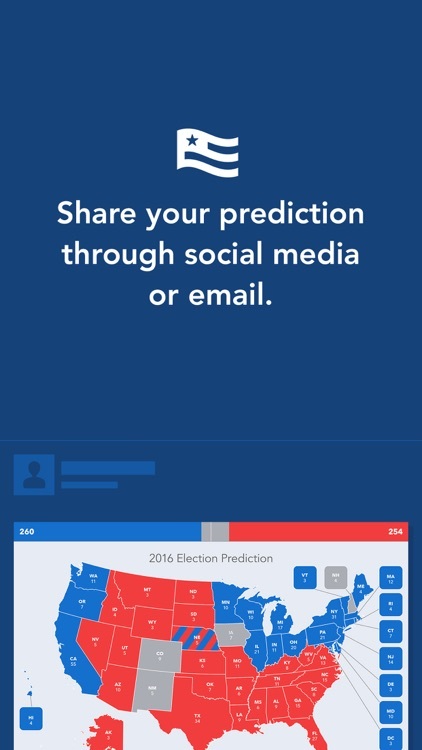 - Create alternative scenarios of the 2016 Election like a pro with this fully featured app. 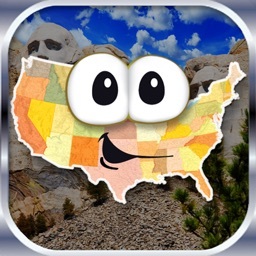 - Save maps to explore multiple election scenarios. 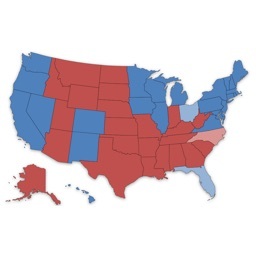 - Gain insights on voting trends for each state by exploring our Historical Maps, which show Electoral College outcomes for each election since 1972. 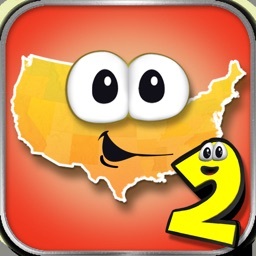 - Create a new map based on a Historical Map using the "Duplicate Map" feature. Download Electoral, the app for iPhone and iPad, for the ultimate Electoral College Prediction Experience!